Eastern Drone Solutions, LLC (EDS), a professional small Unmanned Aircraft Systems (sUAS)/Drone service provider, is excited to announce a new strategic partnership with Critical Response Group (CRG). 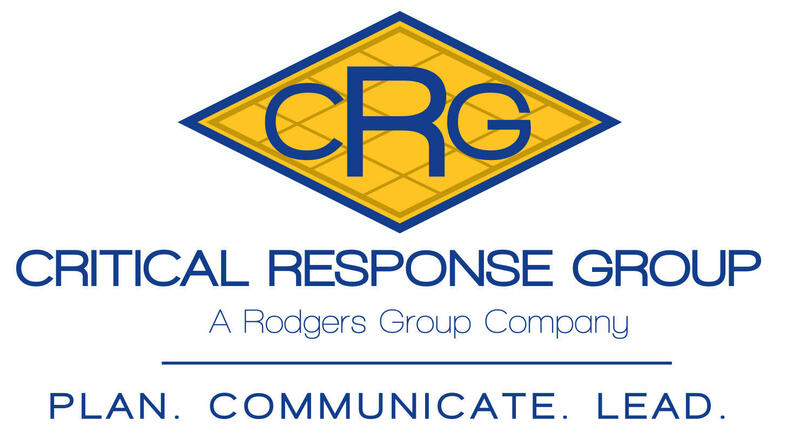 CRG is a team of professionals from military Special Operations, public safety, and emergency management communities; dedicated to redefining the approach to contingency planning, emergency response and critical assessments. CRG transforms dust-collecting written plans into highly-usable, geospatially accurate visual emergency operations plans. EDS partnered with CRG to provide high resolution, up-to-date imagery and obliques that enhances the level of detail of the emergency operations plans – EDS and CRG’s integration allows emergency personnel to visualize mission-critical information that cannot be obtained on the ground and enables incident commanders to maximize response strategy and dramatically improve response capabilities.